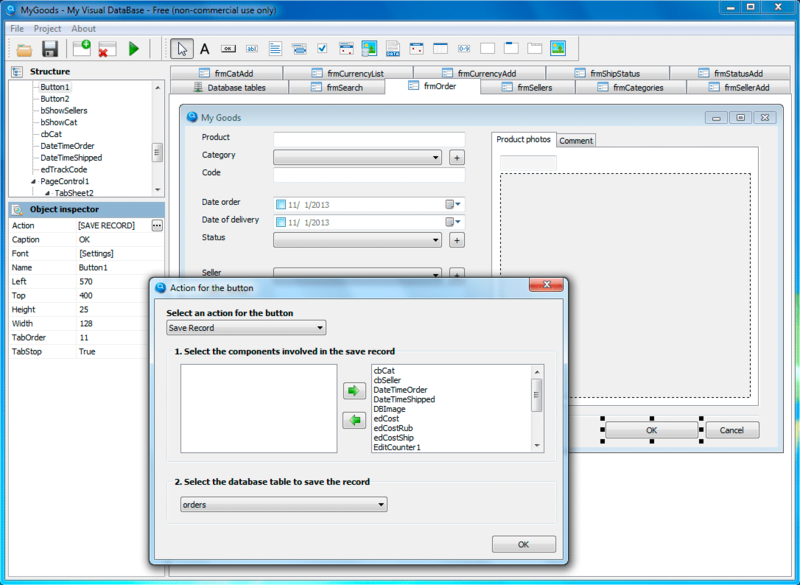 Full visual designers for database tables. 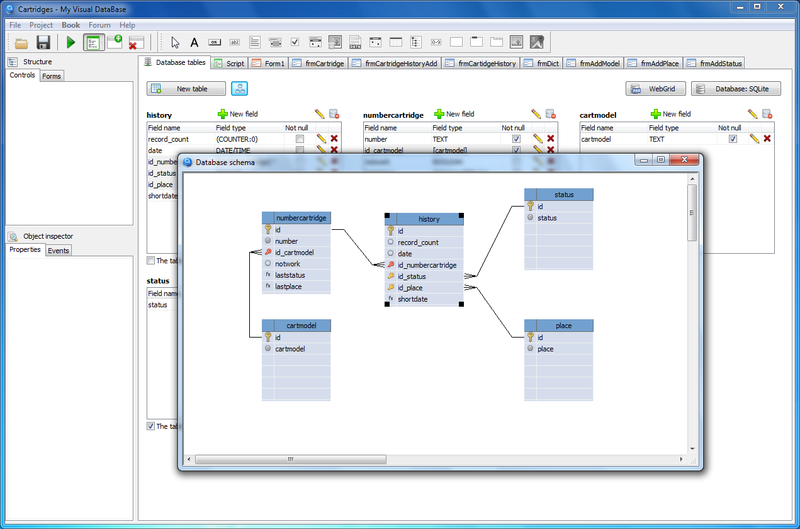 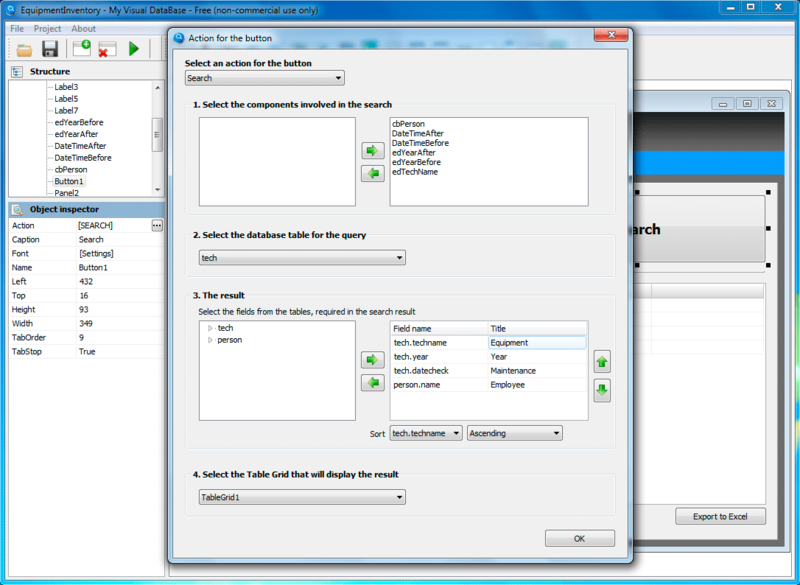 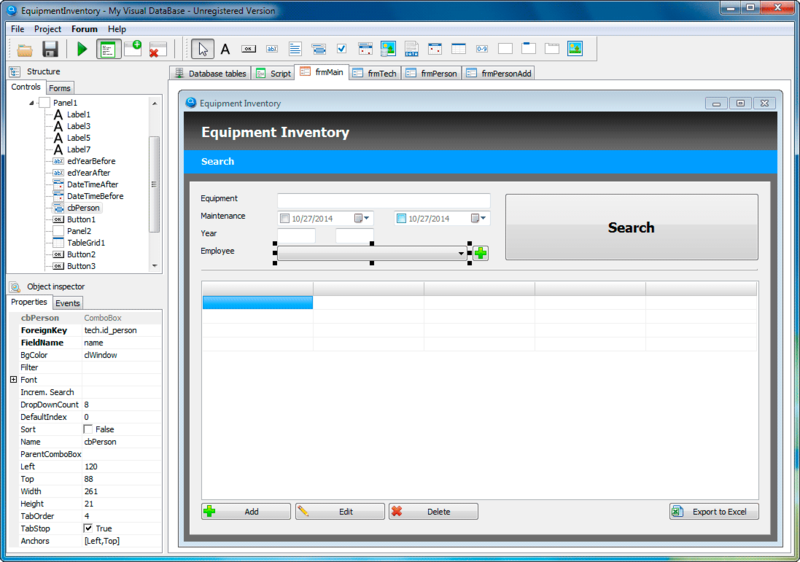 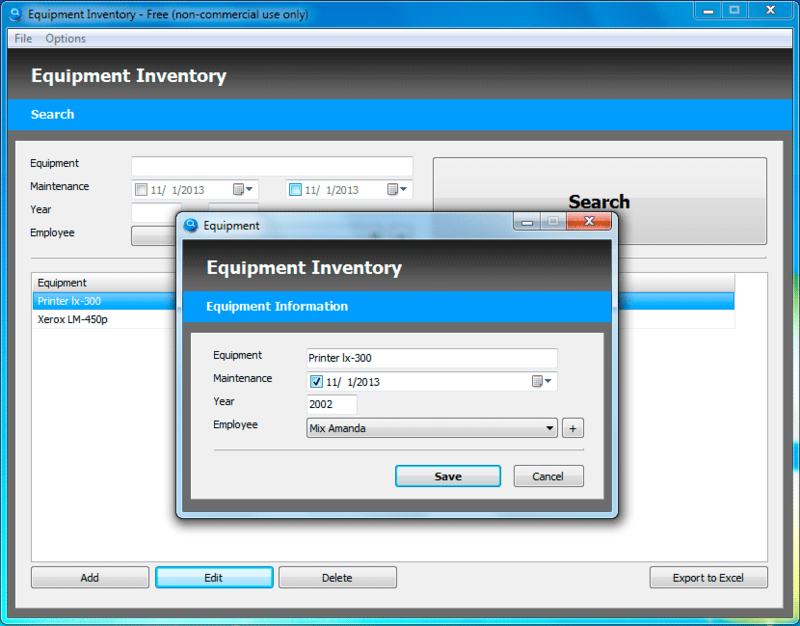 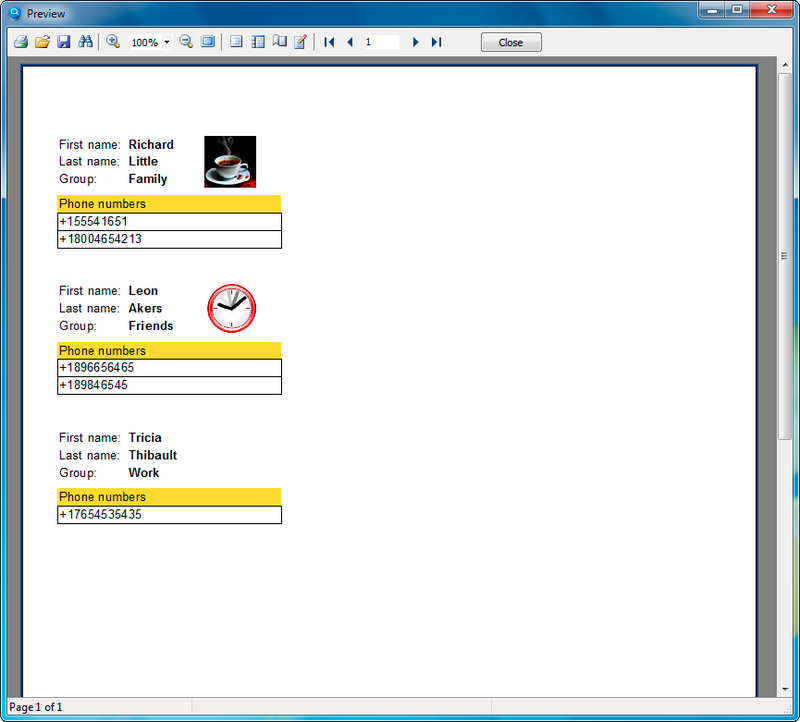 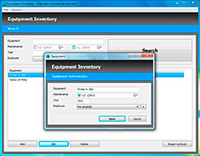 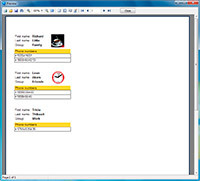 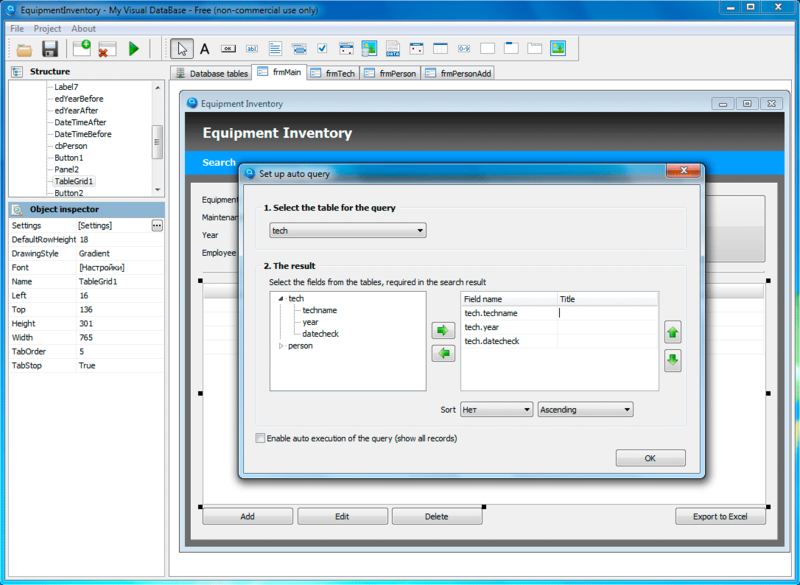 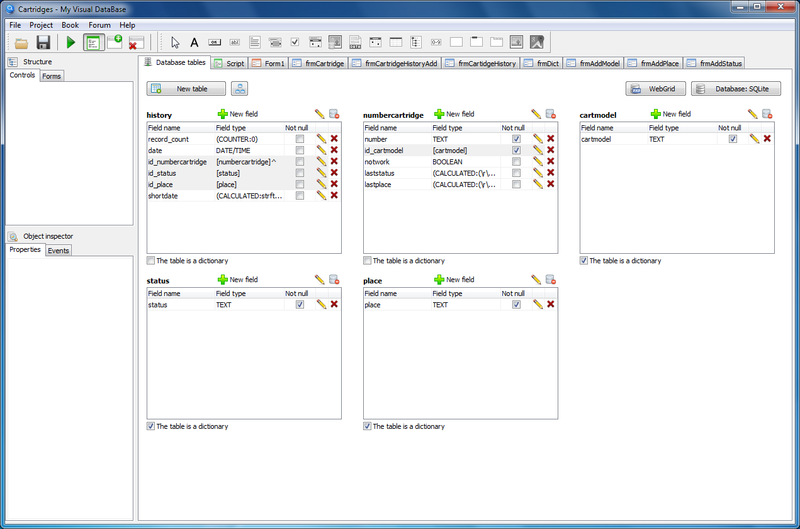 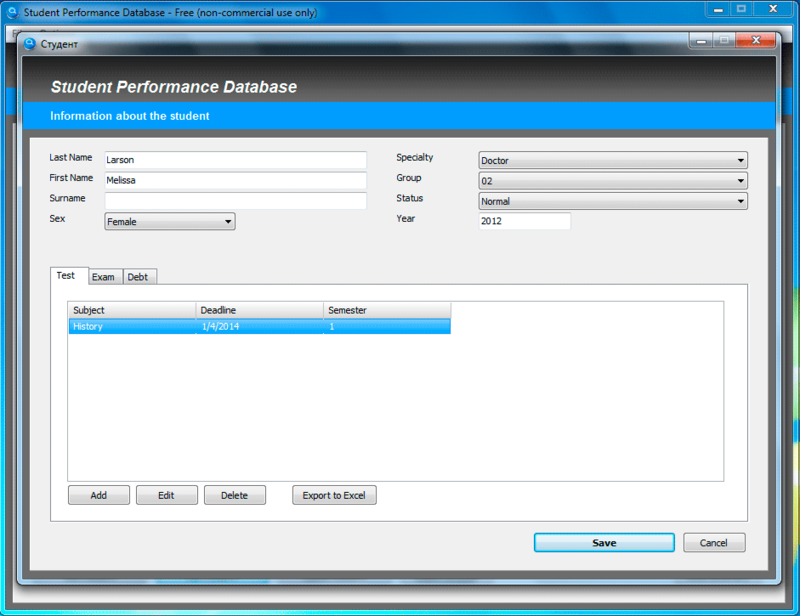 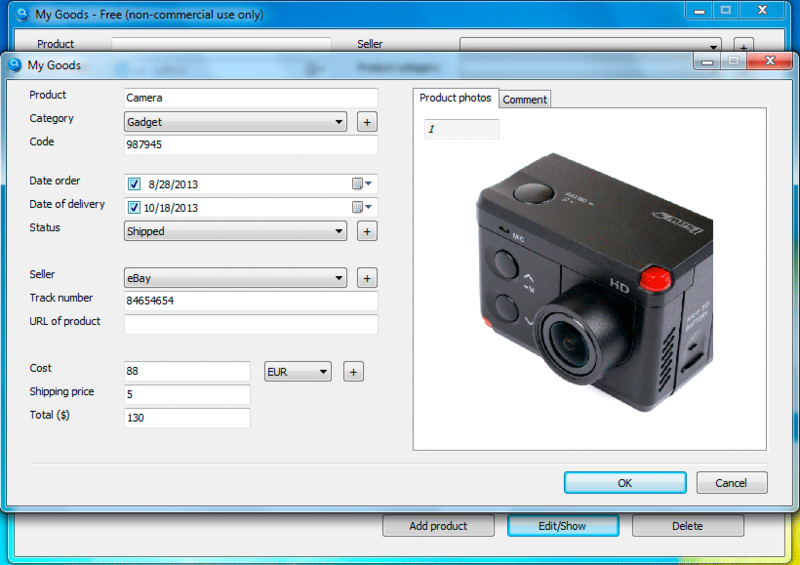 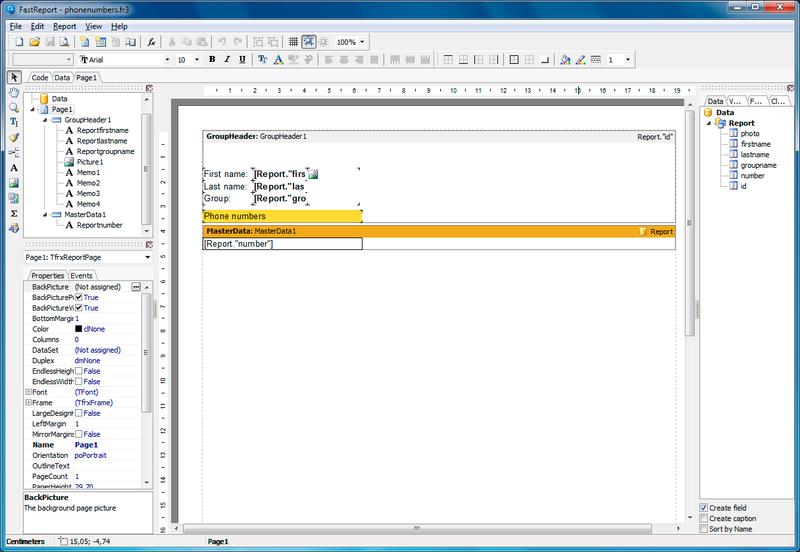 Allows you to easily create databases and compile them into independent applications. 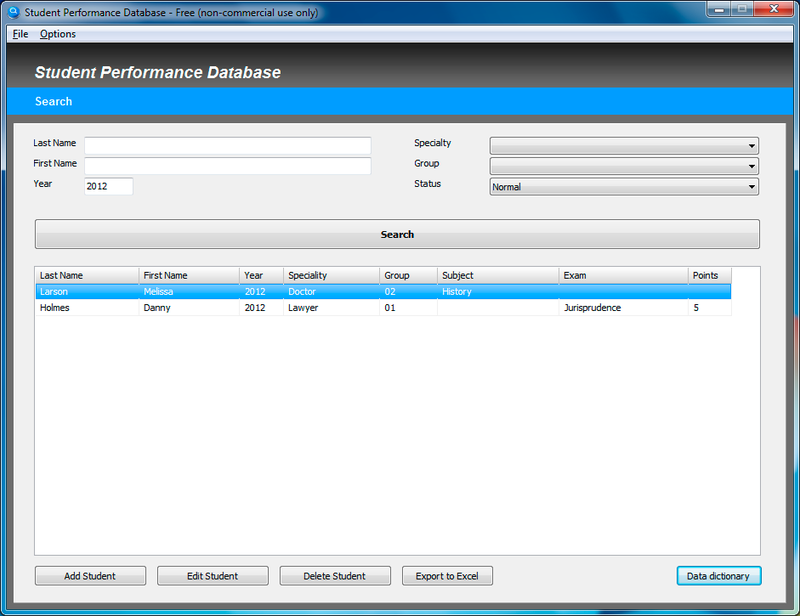 Like us to avoid losing new releases of My Visual Database.